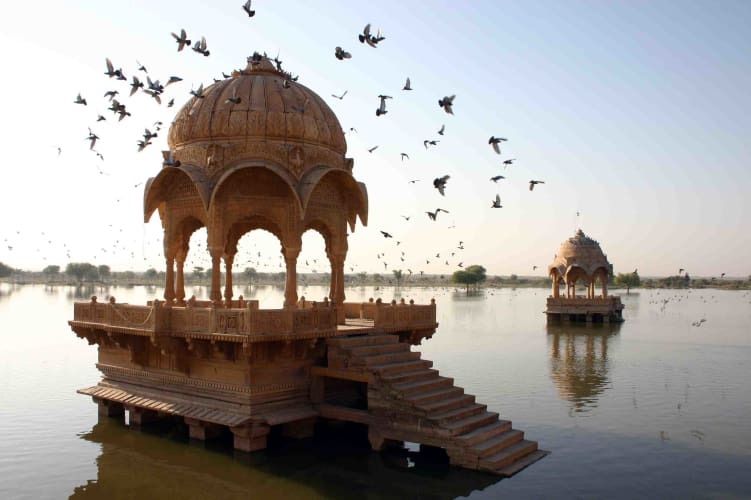 Revive your mind with a perfect getaway to Jaisalmar - The city of Sun. Stay at camps in the endless Thar desert & create memories for life. On the previous night leave from Delhi on deluex bus. Overnight jouney to Jaisalmer. On arrival get transferred to the Camp & check in. Have breakfast & freshen up at camps. Post that exploration of the city. 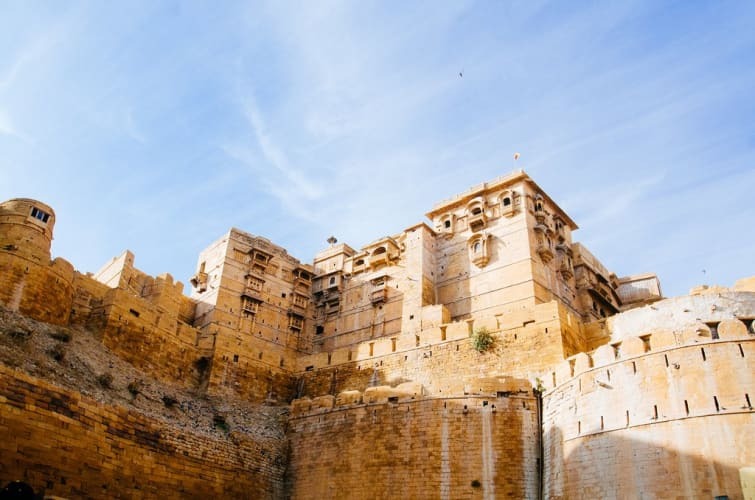 Depart for Jaisalmer fort & guided tour of Jaisalmer fort. Sunset by the fort and evening walk along the city. Breakfast and depart for Kuldhar village. Visit to haunted Kuldhar village. Go for sunset camel dune safari. Come back to campsite by evening. Have your dinner and enjoy music with bonfire. Wake up and have breakfast and check out from camps. Visit Longewala battlefield, war memorial walk, bunkers & trenches. Post lunch depart for Delhi. 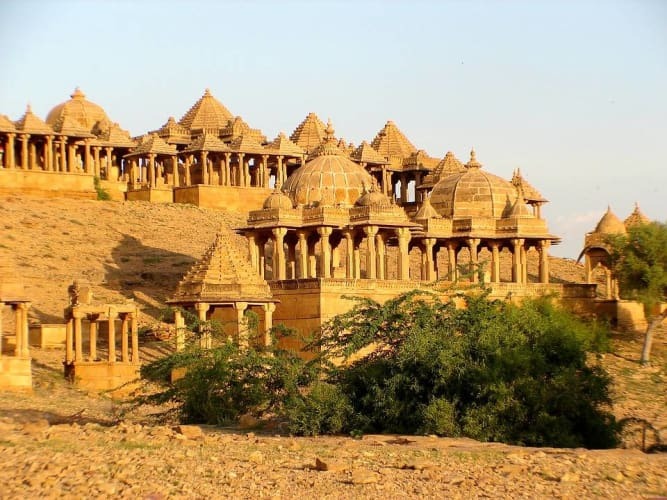 Visit to Haunted Kuldhar village and Jaisalmer fort.